Using Cystatin C in older-age life insurance assessments. 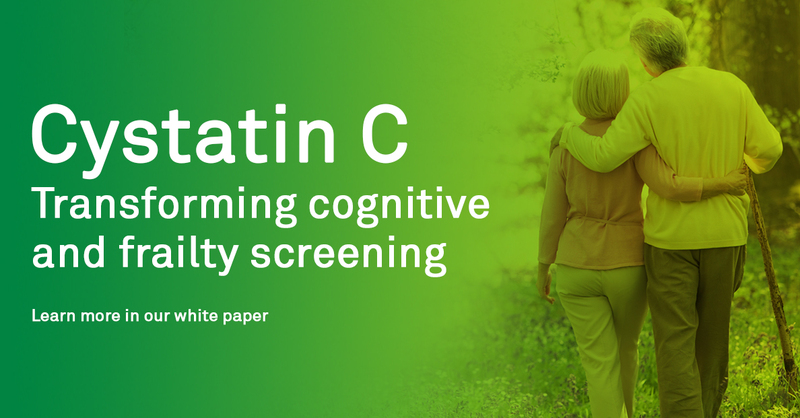 This white paper shows the correlation of Cystatin C levels and the impact it has on cognitive function and physical frailty. Download now.